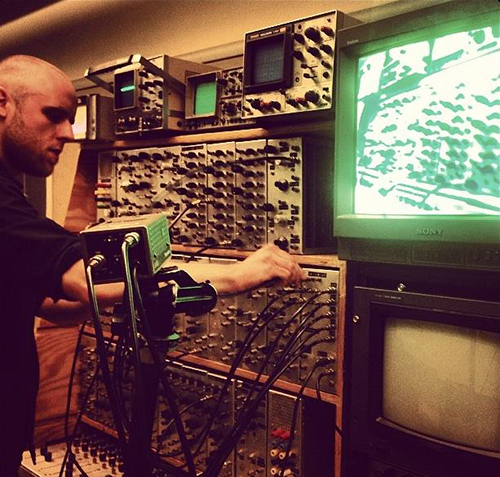 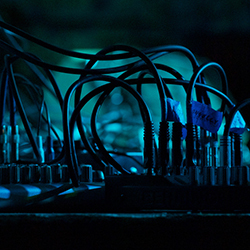 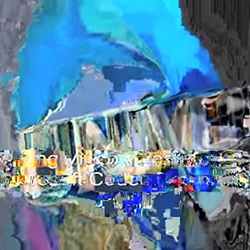 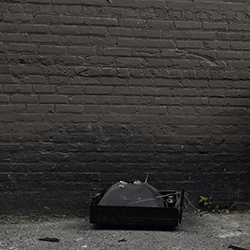 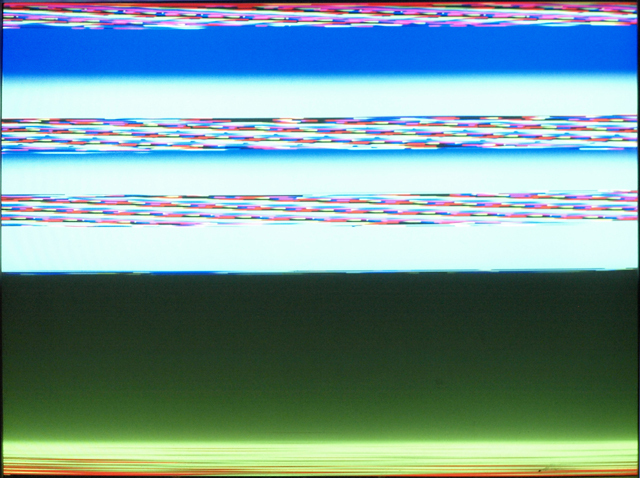 I created my VGA audio/video synthesizer mainly for realtime performance, but the wide range of its visual output means that it lends itself to the still image. 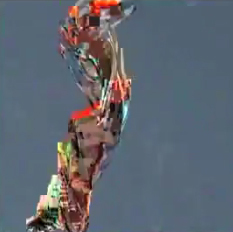 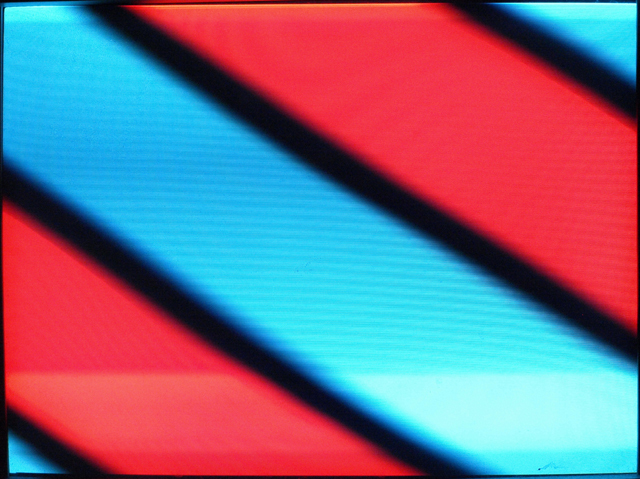 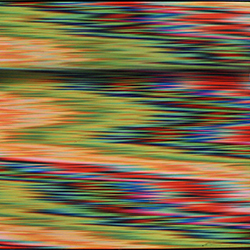 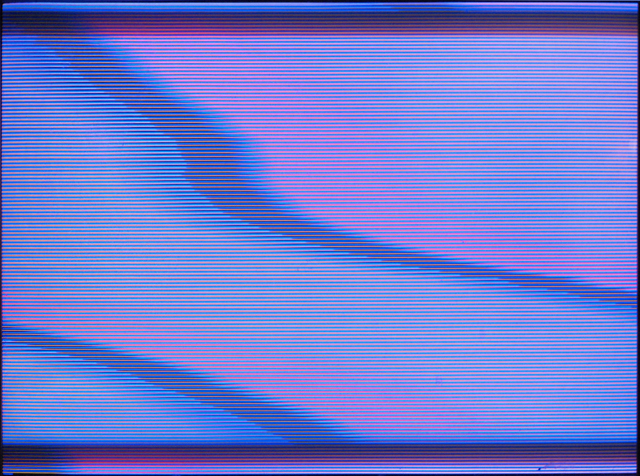 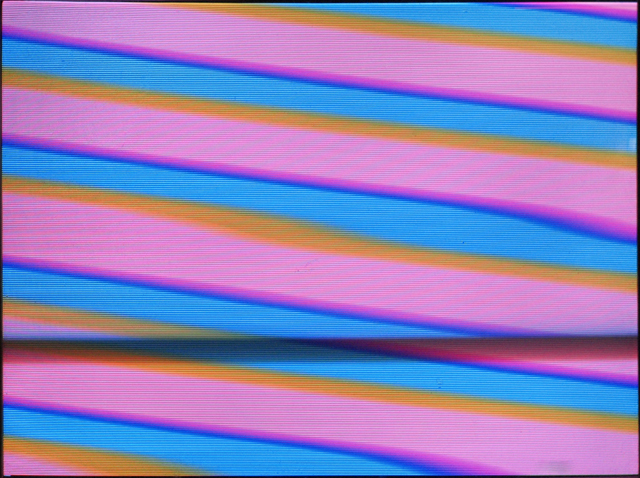 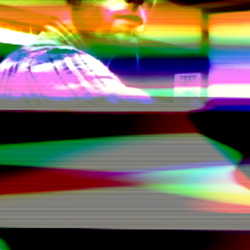 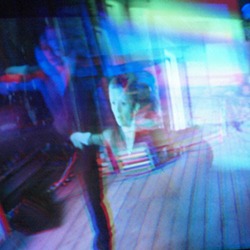 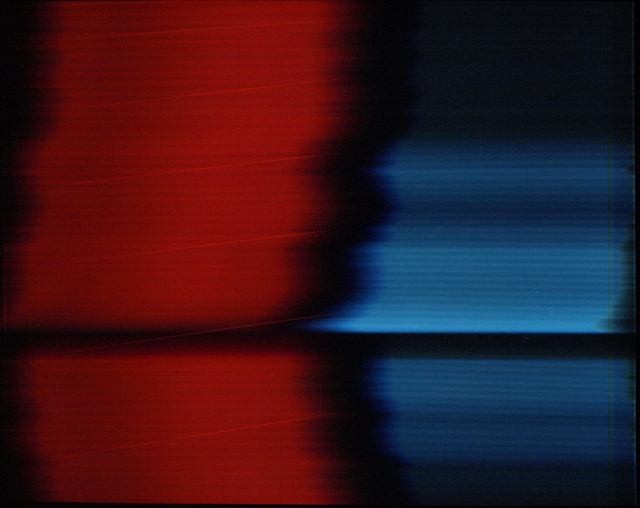 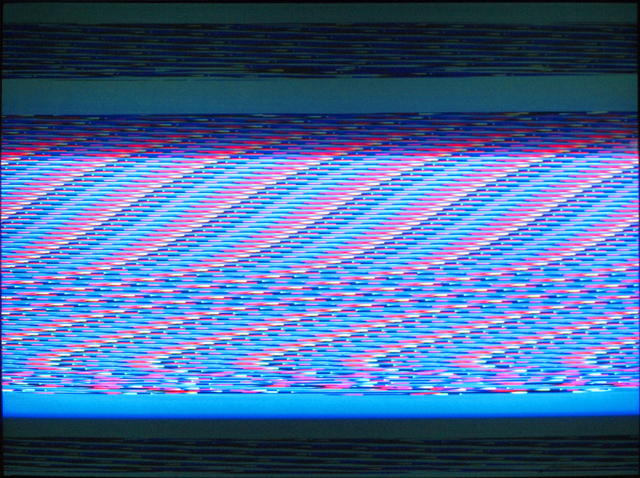 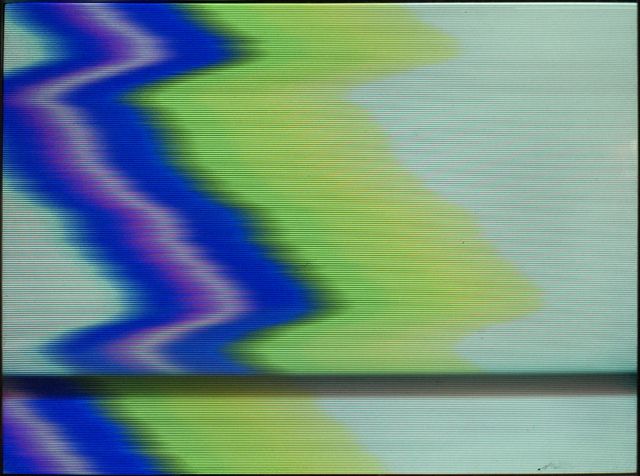 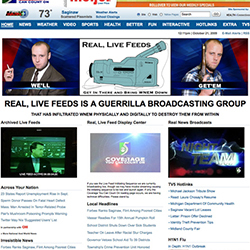 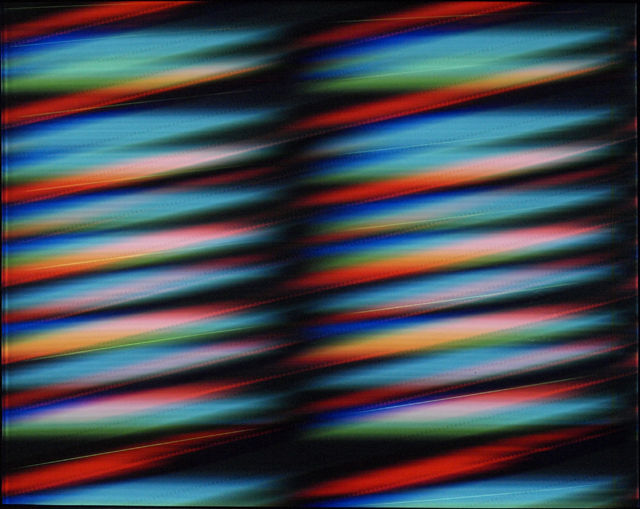 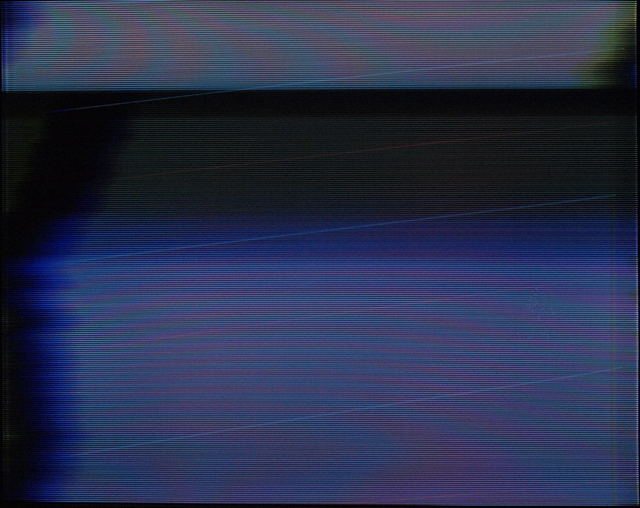 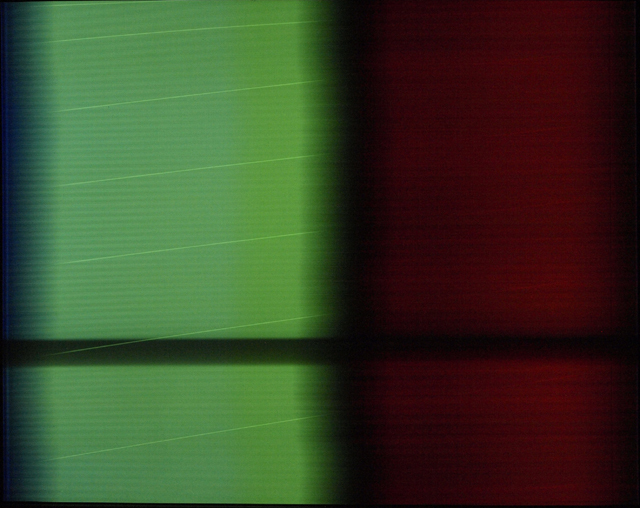 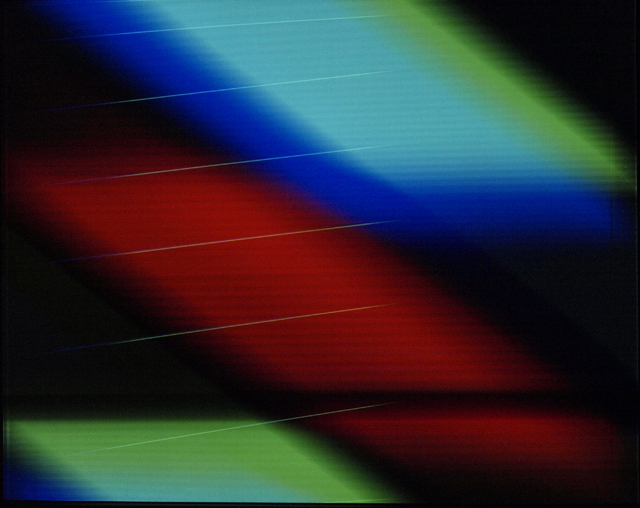 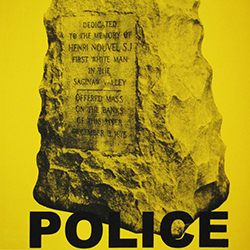 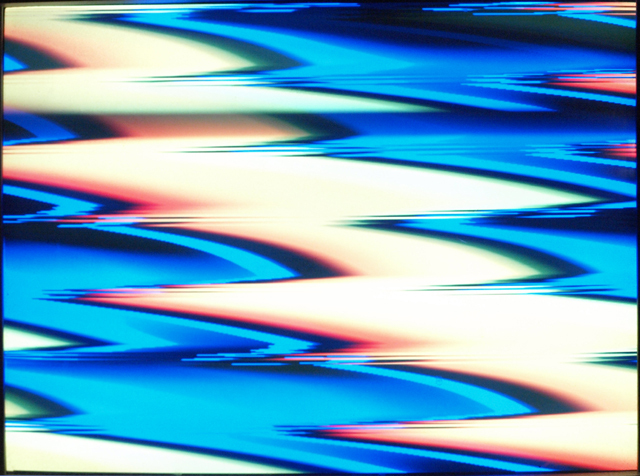 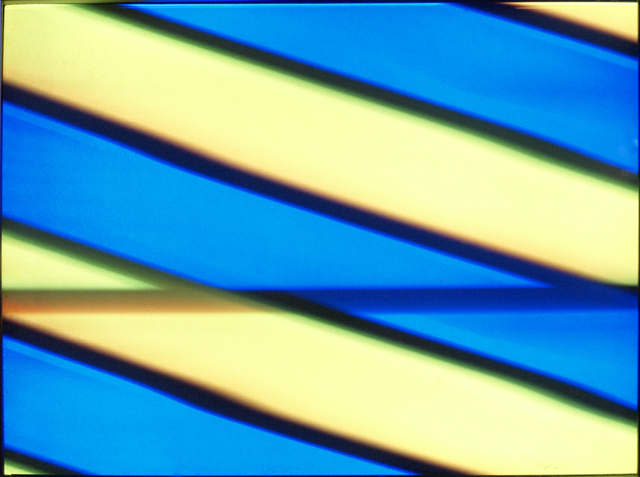 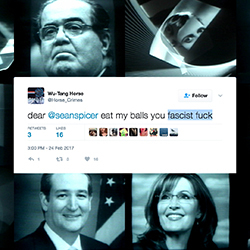 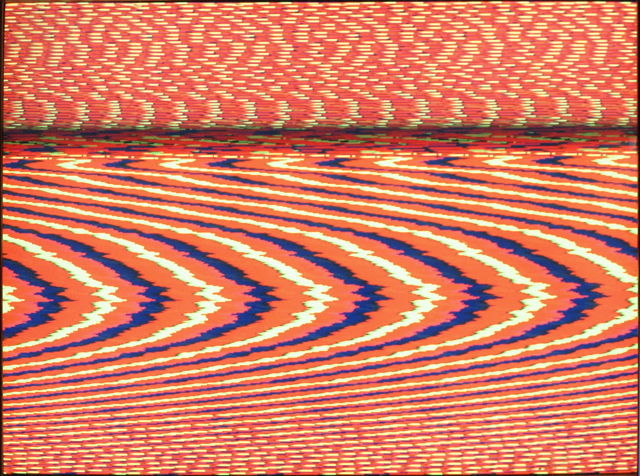 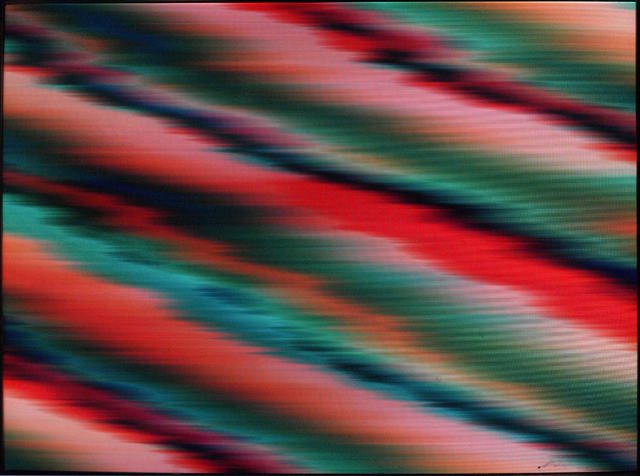 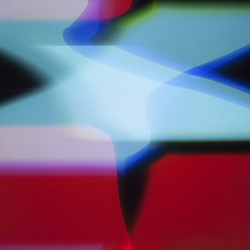 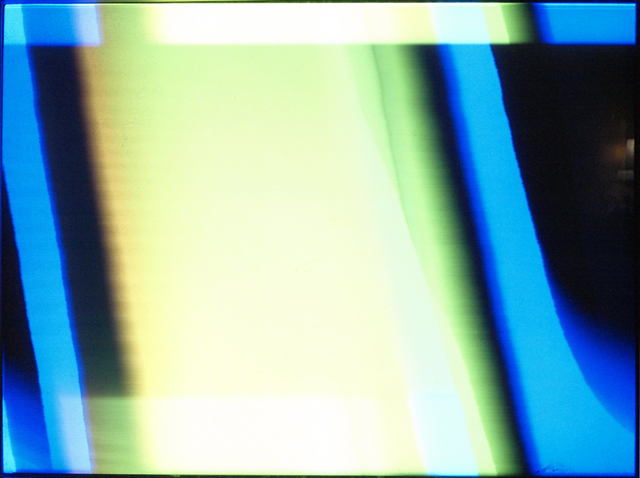 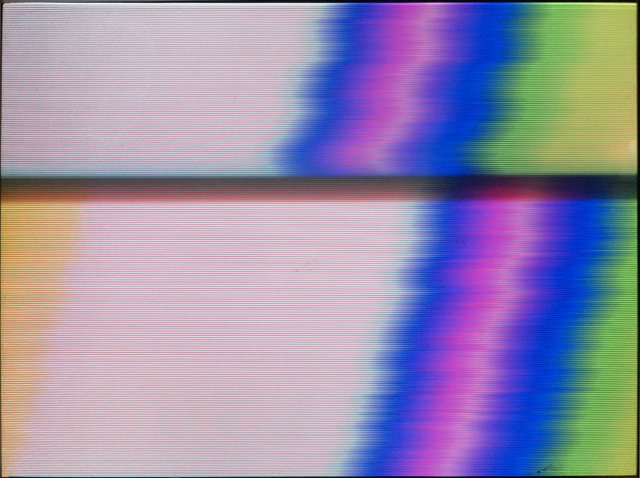 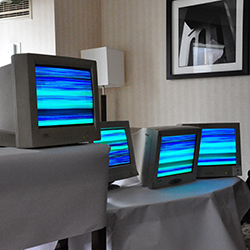 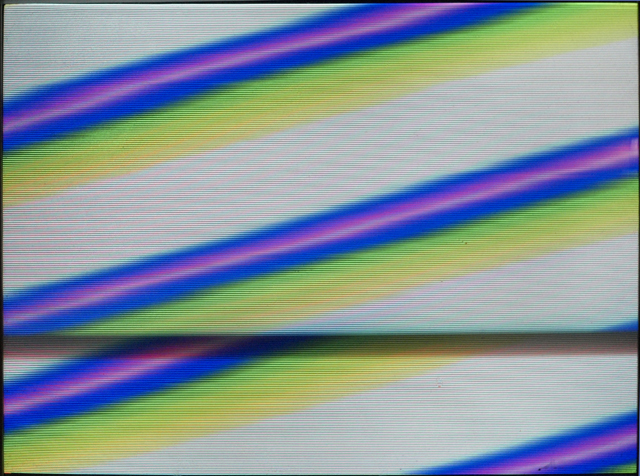 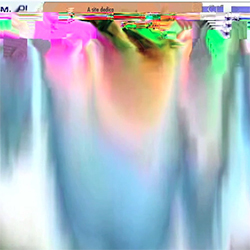 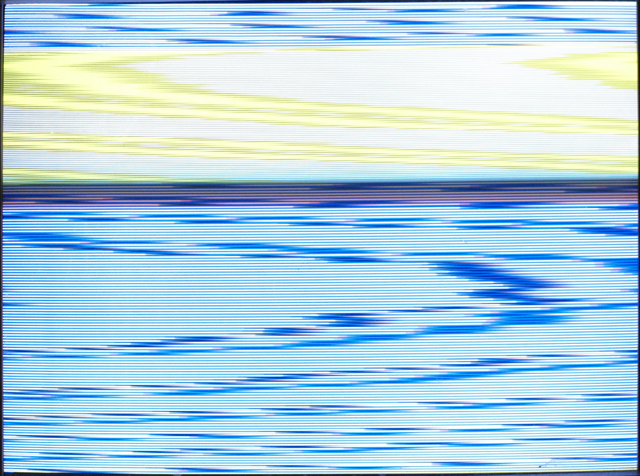 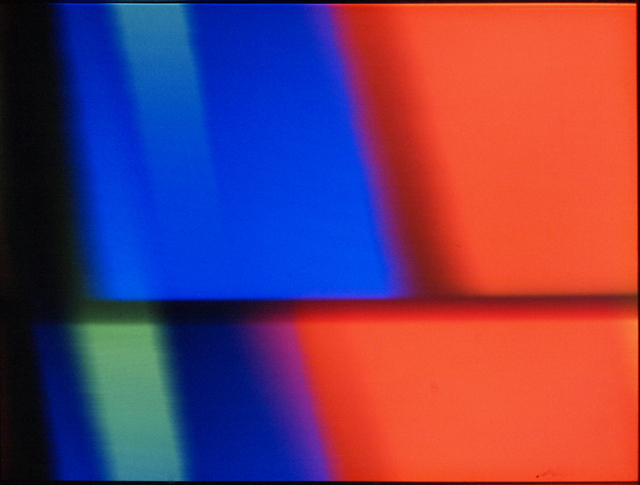 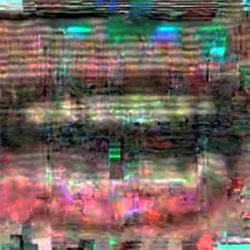 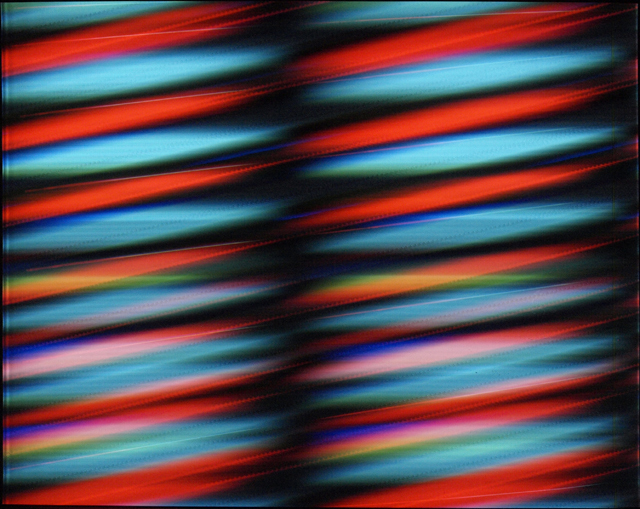 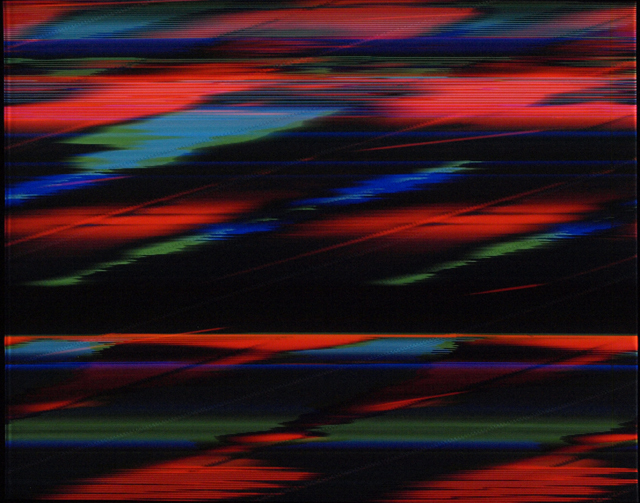 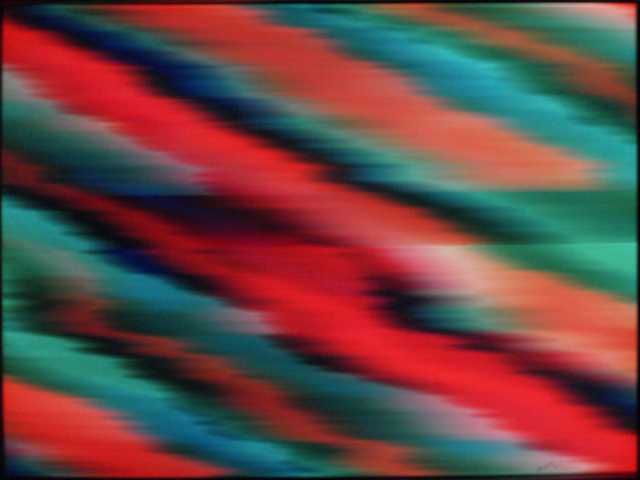 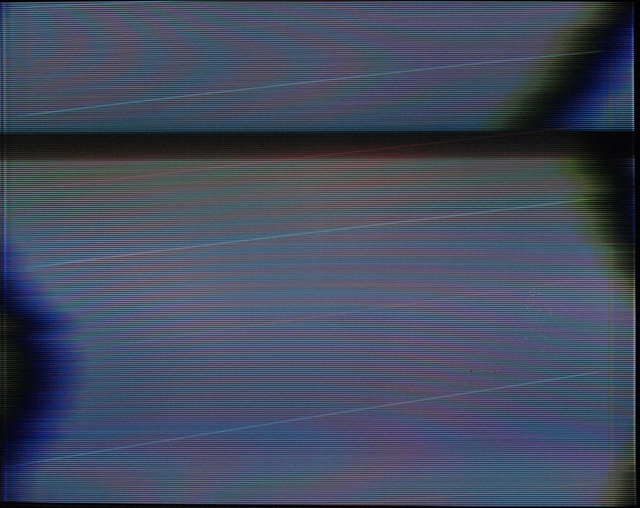 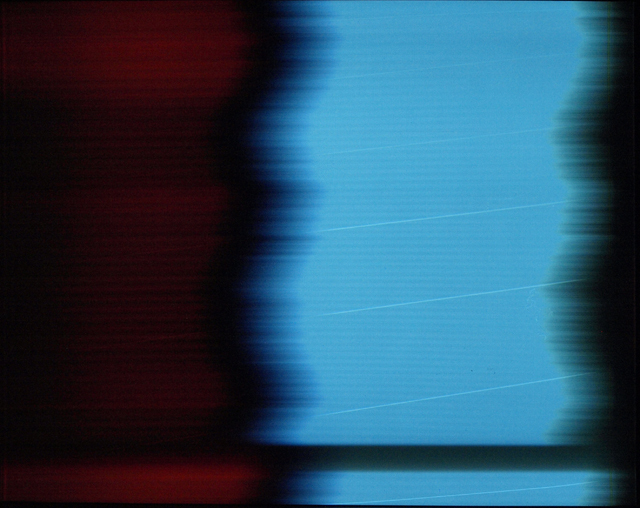 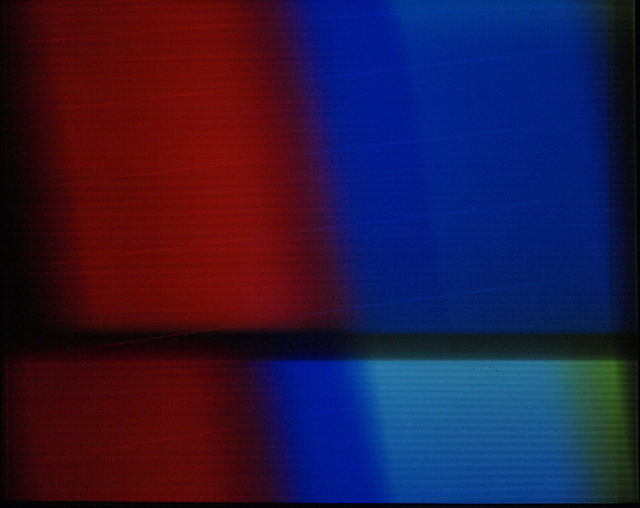 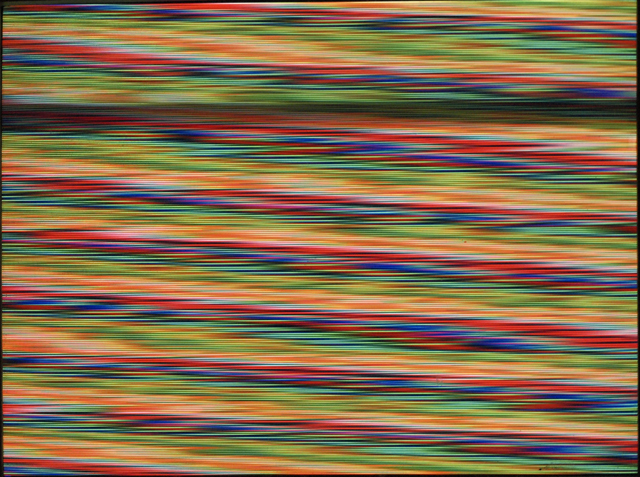 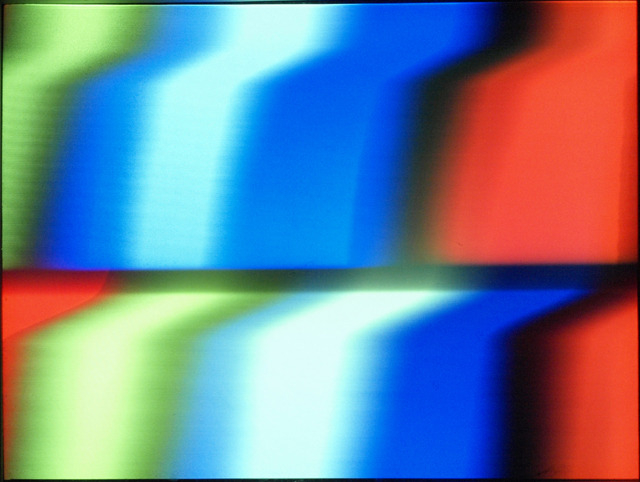 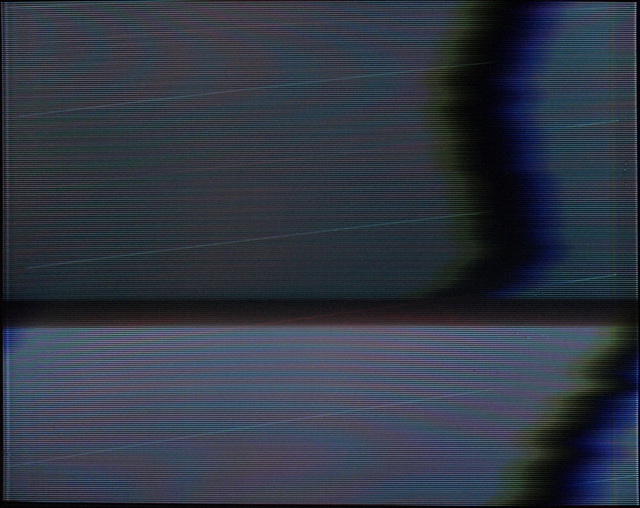 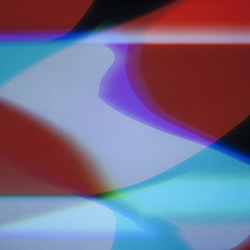 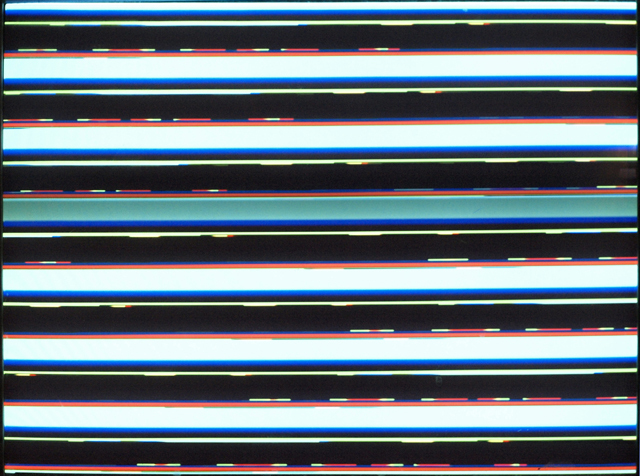 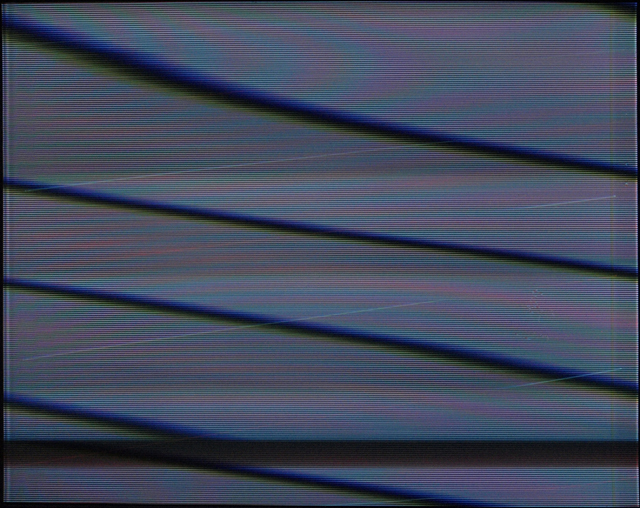 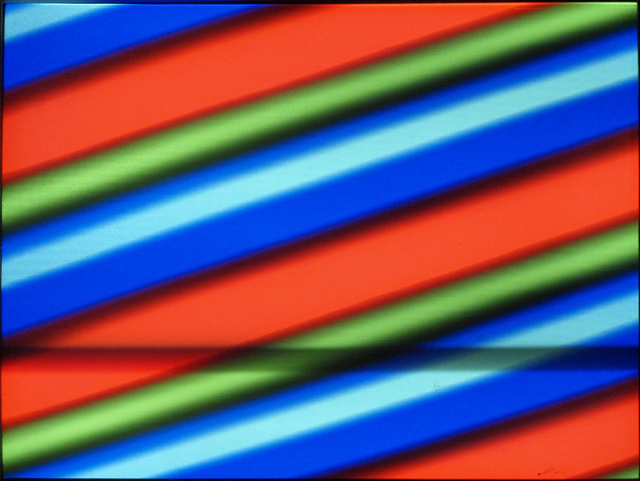 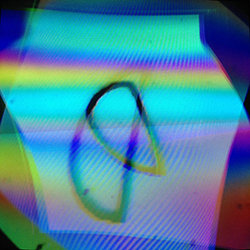 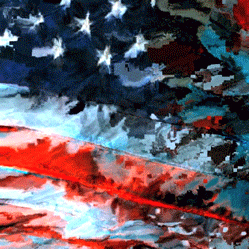 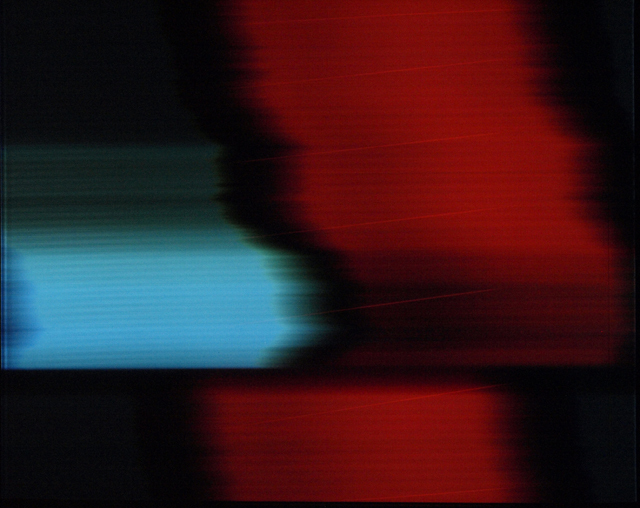 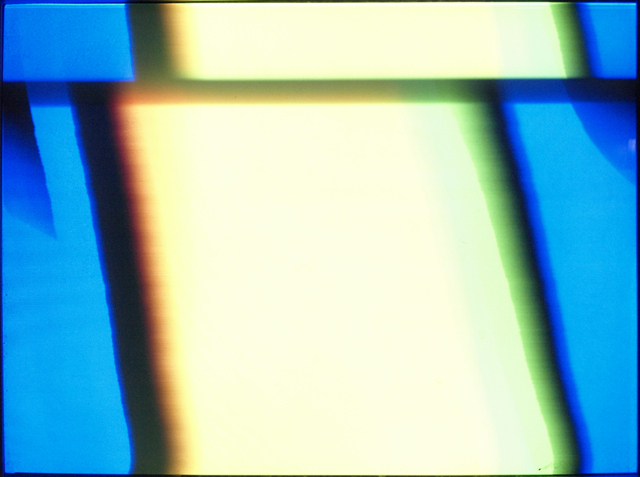 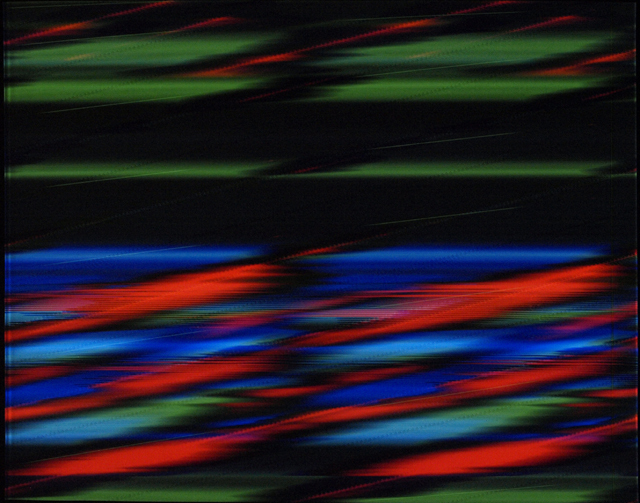 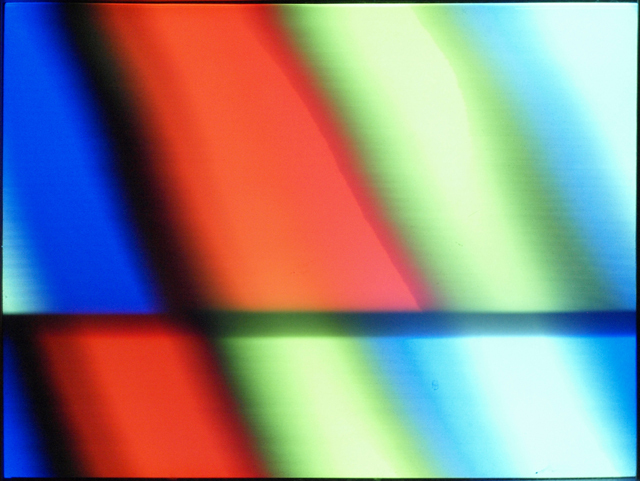 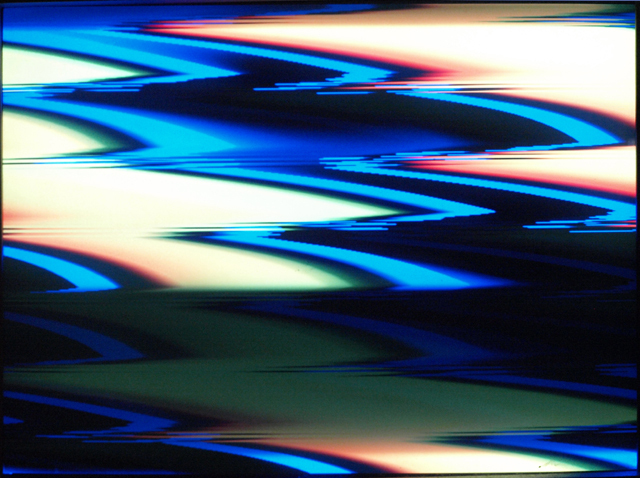 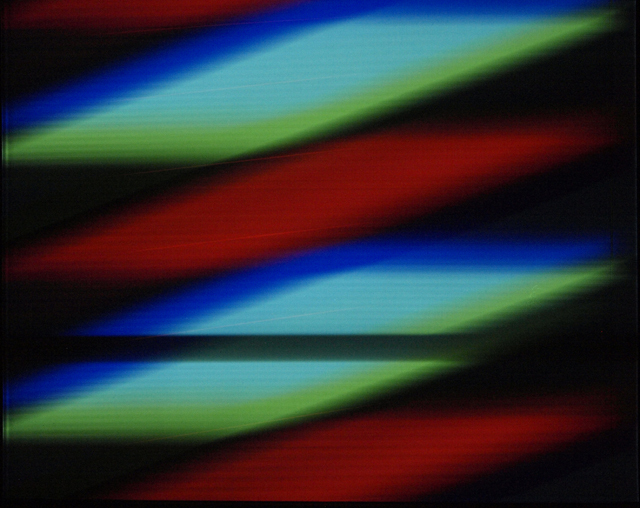 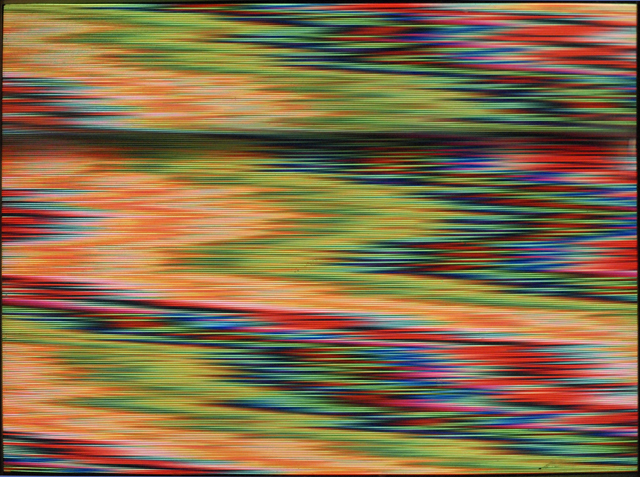 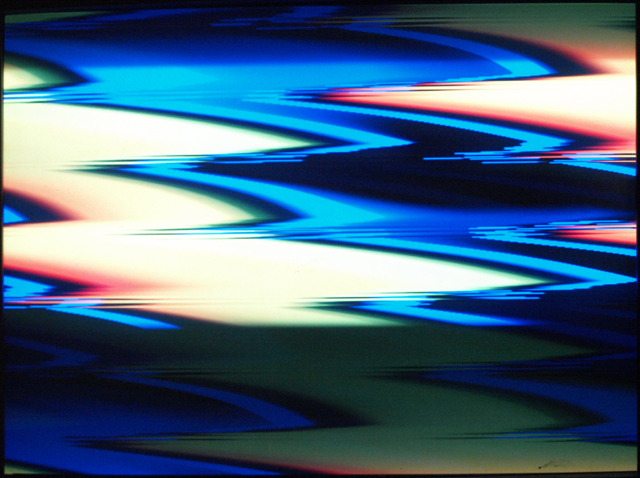 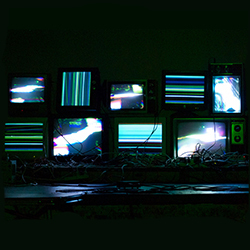 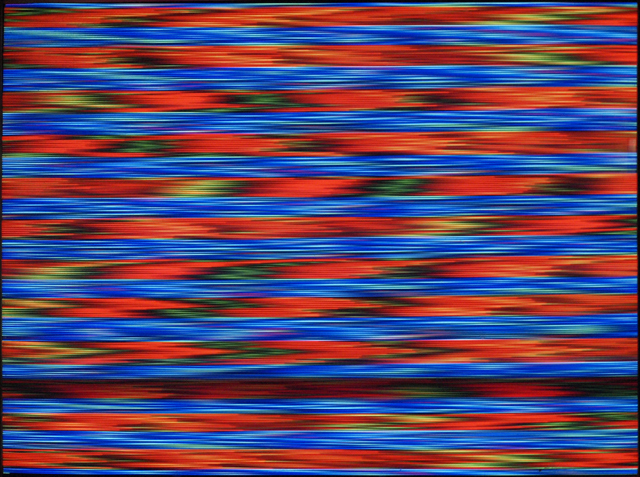 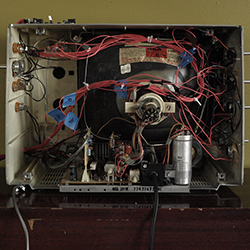 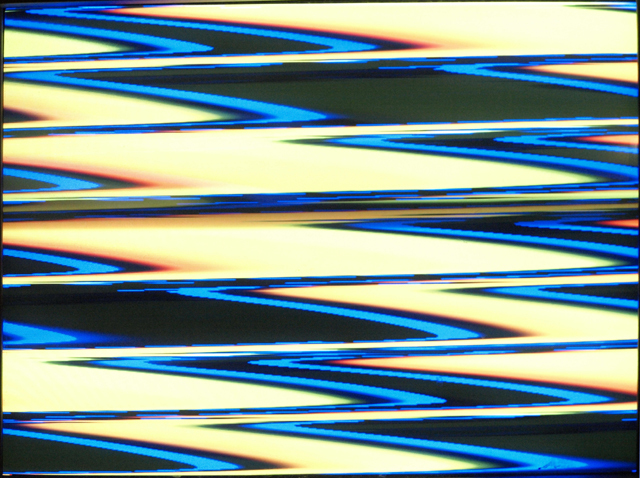 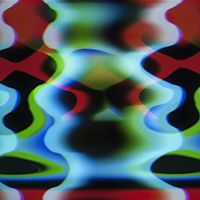 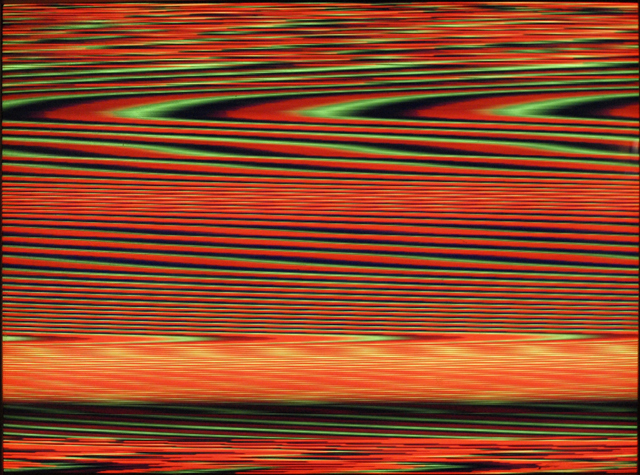 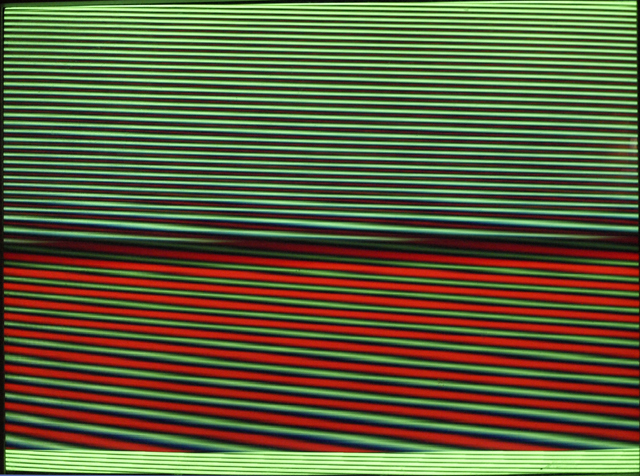 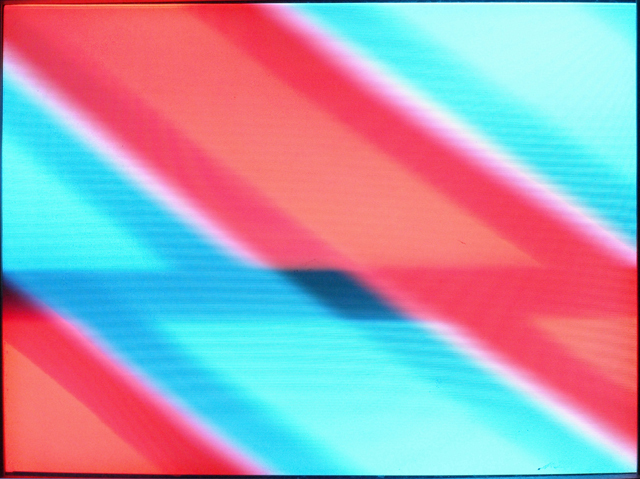 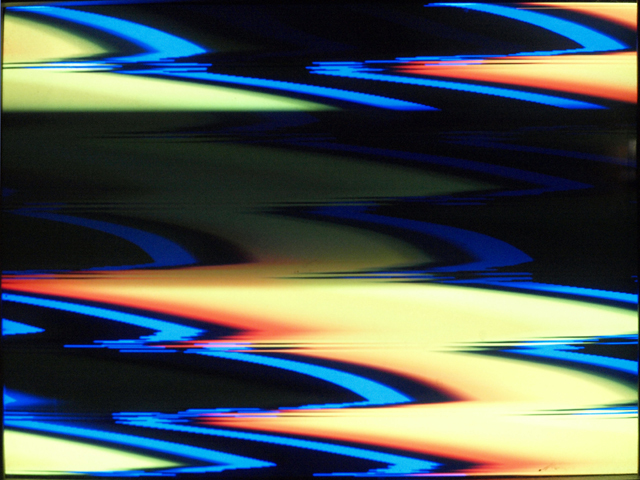 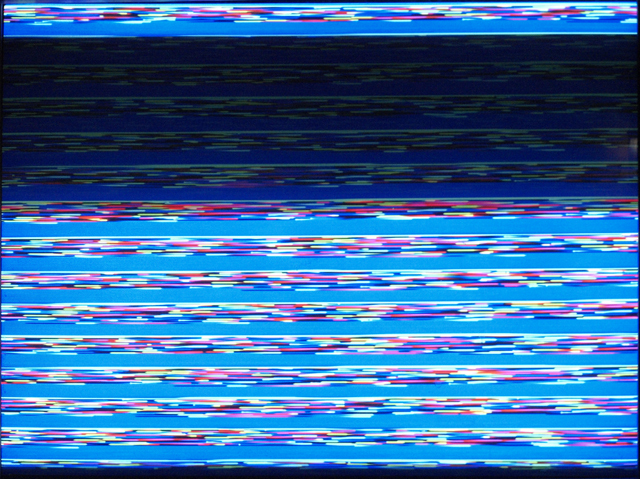 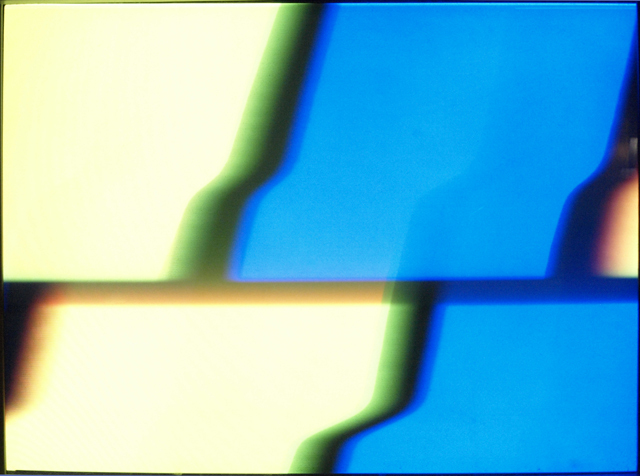 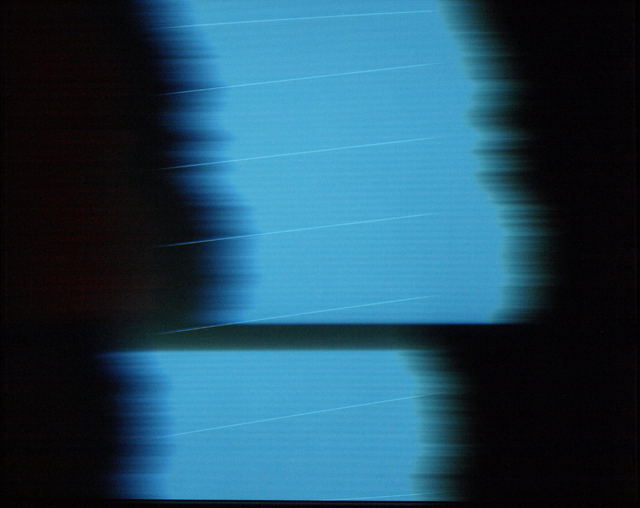 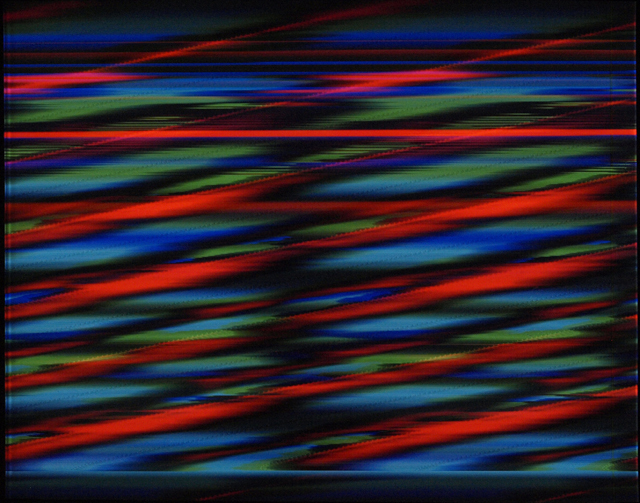 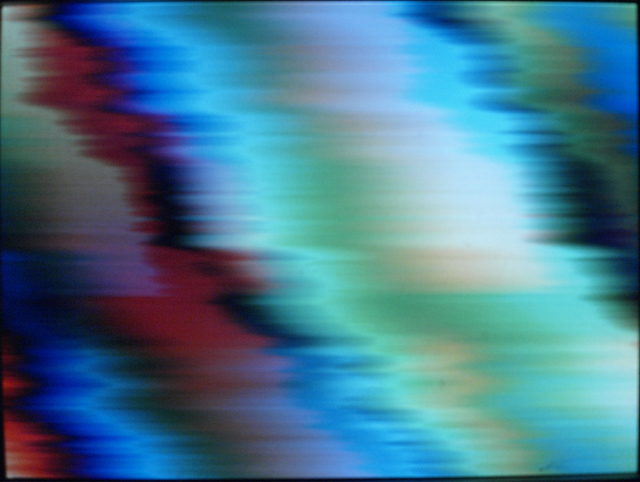 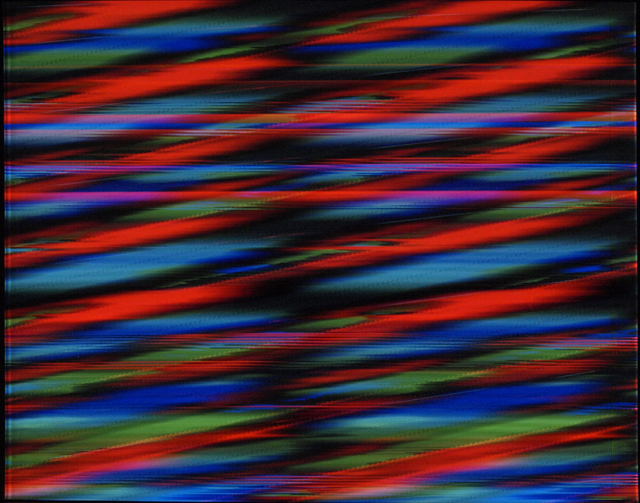 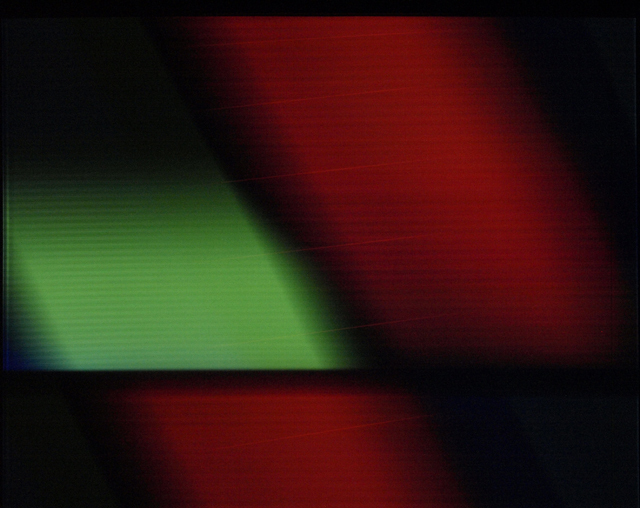 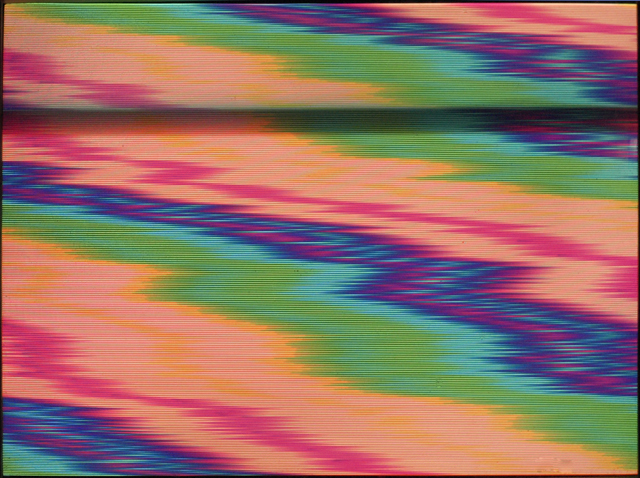 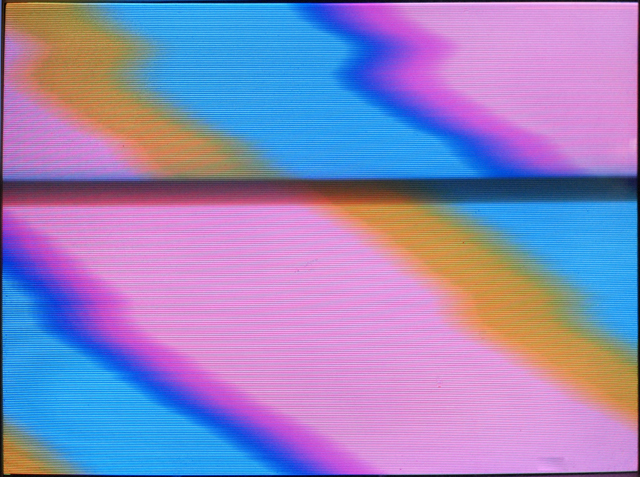 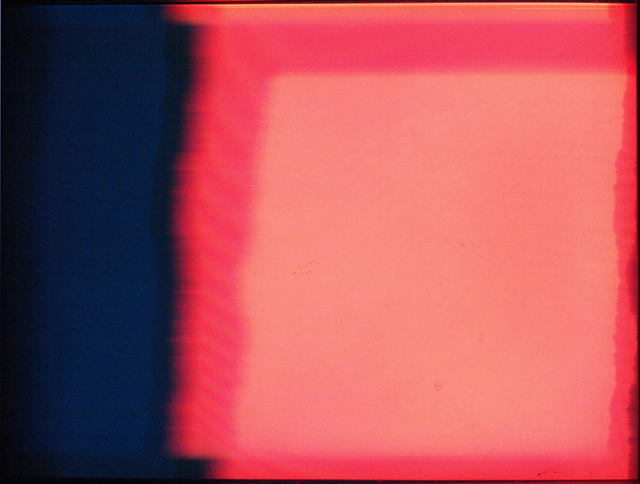 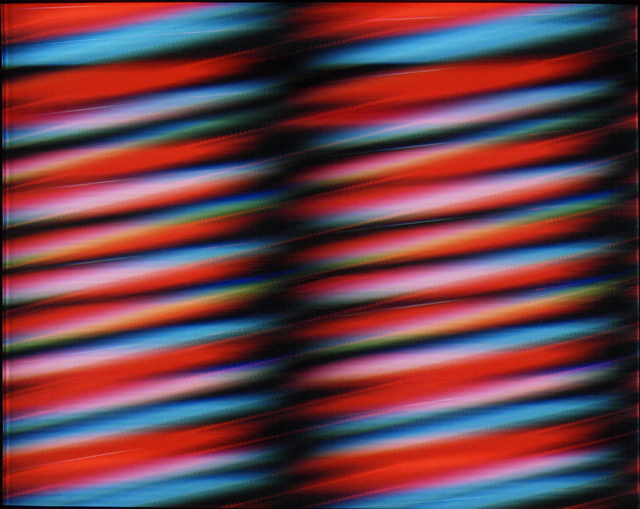 These photographs are the result of hacking VGA cables to enable the red, green, and blue pins of CRT computer monitors to be controlled by bending audio into video, bypassing their user interfaces and exploiting the repressed analog materiality within these consumer devices; they are brief, fleeting moments in explorations of electronic visual noise. 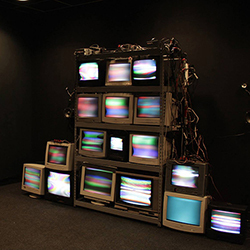 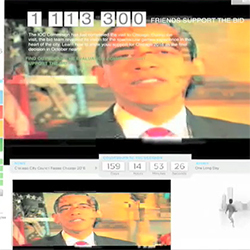 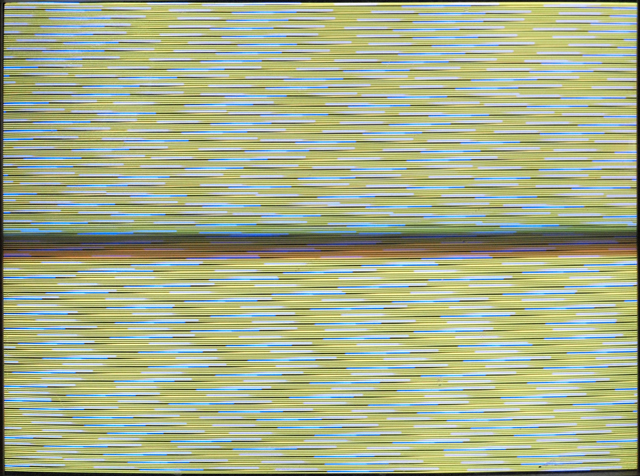 Using simple sine waves, video feedback, no-input mixing from a sound mixer, and other sources the VGA video signal is liberated into unstable, perpetually shifting, and often impossible to predict chaotic visualizations.